Outside it's cold, windy, and there's snow everywhere. 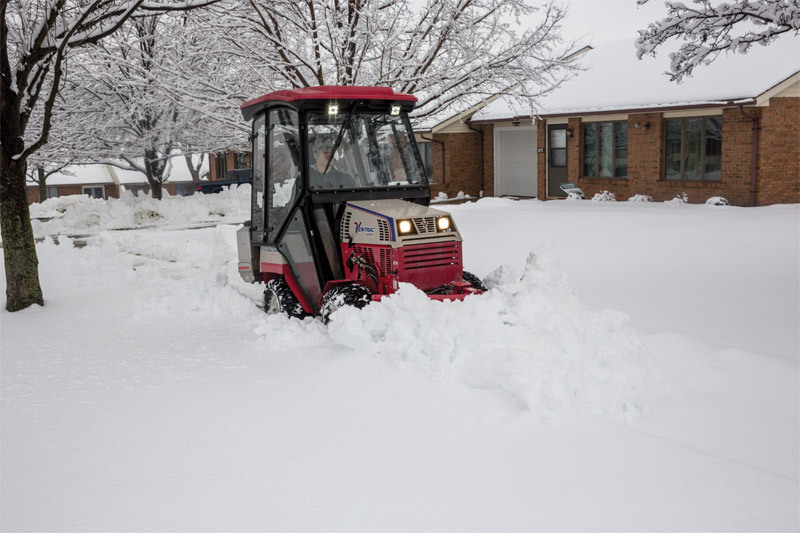 Inside the fully enclosed cab it's warm and dry and the Ventrac 4500 with V-Blade moves snow out of the way. 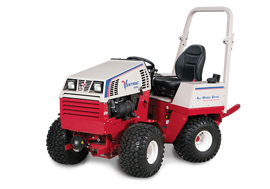 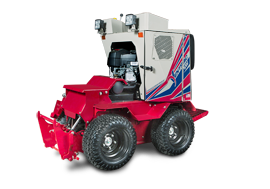 Ventrac 4500 with complete snow package - Outside it's cold, windy, and there's snow everywhere. 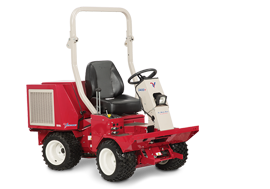 Inside the fully enclosed cab it's warm and dry and the Ventrac 4500 with V-Blade moves snow out of the way.